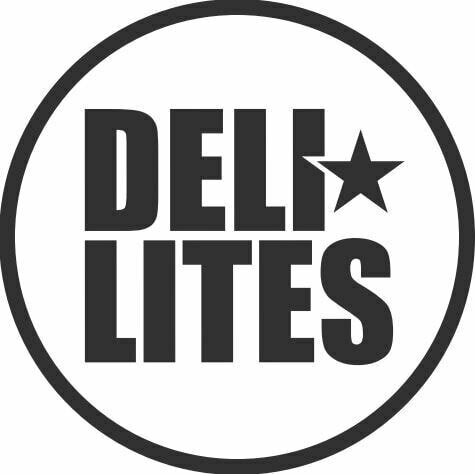 DELI LITES are Award Winning Food To Go Specialists. We Produce Items Such as Gourmet Hand Made Prepacked Sandwiches and Salads to Artisan Bakery Products. We Offer a Complete Café Solution with Branded and Bespoke Options Available. We Produce Everything in our AA BRC accredited facility in Warrenpoint Co. Down. We Pride Ourselves on our Chef Led Innovation and Attention to Detail. We Are The Leaders In Our Field.